Another year gone all ready! Yes, I am writing a Christmas letter and I am well aware of how this art is but a memory for my generation and a lost art for the next. I know this will be just a tad over 40 characters, but I will try to make this as exciting as possible, so stay with me dear reader! The year 2014 for Matt and I has been quite the eventful one. 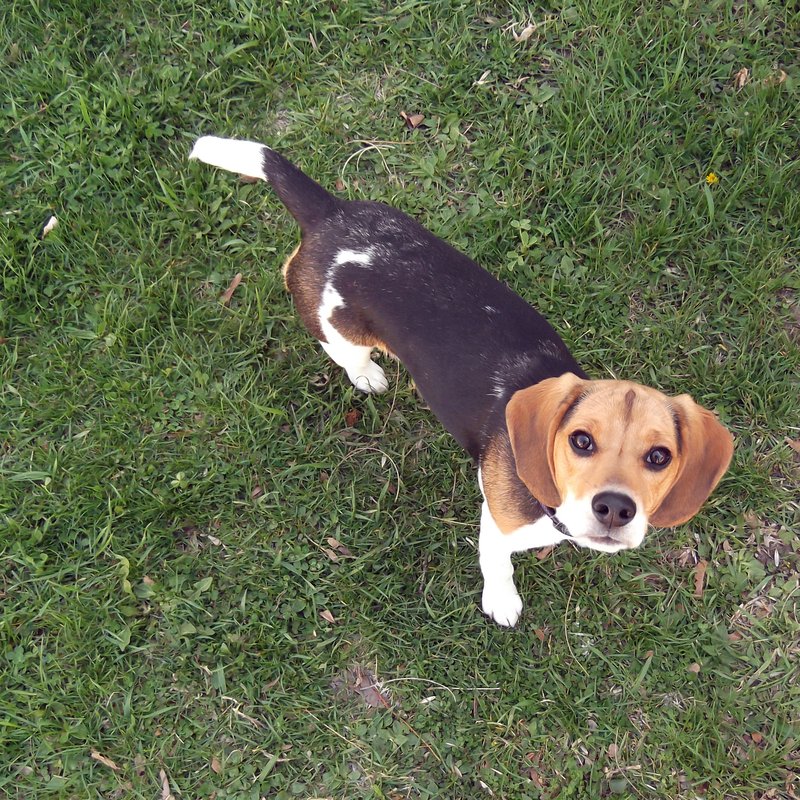 In January, we spontaneously (more like I begged and pleaded for quite some time) decided to get a dog. 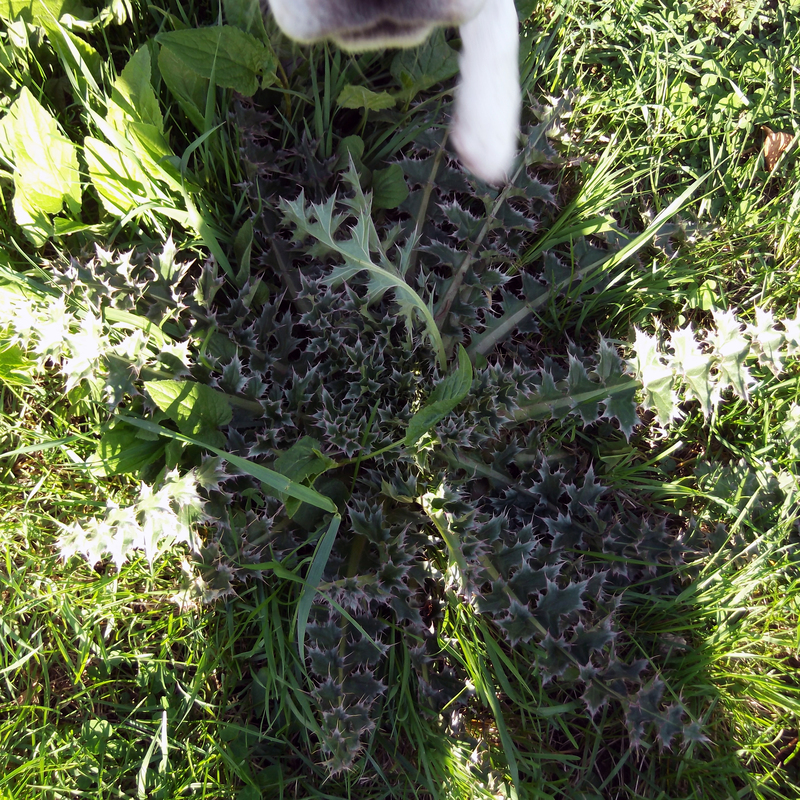 At the time, we still lived in Madison and we found a breeder in Salem – a 30 minute drive away! 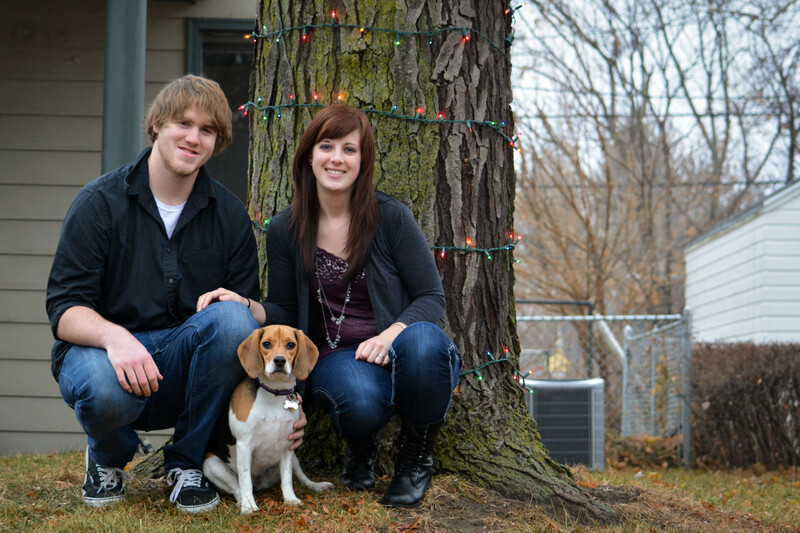 The moment we brought home our beagle, Molly, we fell in love. She is quite the fire cracker and very smart! She is also the most loving and loyal soul you will ever meet. Can’t believe she is a year old already! A few days after we welcomed Molly into our lives (along with endless supplies of dog hair everywhere), Matt began his new job as a software developer for Citibank. He had already been working in Sioux Falls, so commuting wasn’t too much of an issue at the time (besides the winter time!). Matt enjoys his new work environment as well as working with members of his team. It seems like they are always doing something together! In mid-March, I finally got the phone call I had waited a year for – a full time job offer in Sioux Falls! I began working as an internal communications coordinator at the Good Samaritan Society – National Campus. Basically, I do all things internal including proofreading, email announcements, internal Newsfeed, etc. I also take employee photos and edit them. I also began and manage the Society’s Pinterest account; that’s right, I get paid to be on Pinterest! I am very blessed to be working at the wonderful organization that the Society is. Plus, my co-workers are wonderful! 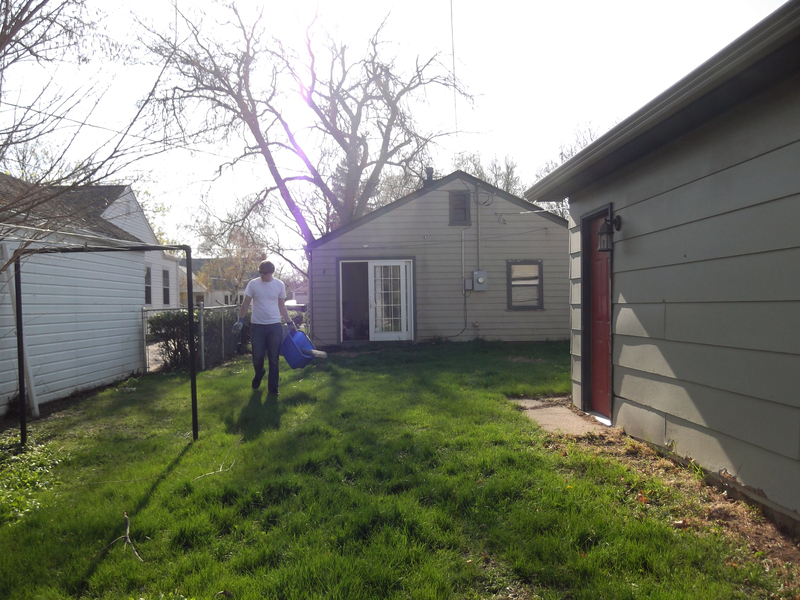 With all the commuting and wanting to upgrade to a nicer home, Matt and I began looking for a house to rent in Sioux Falls. 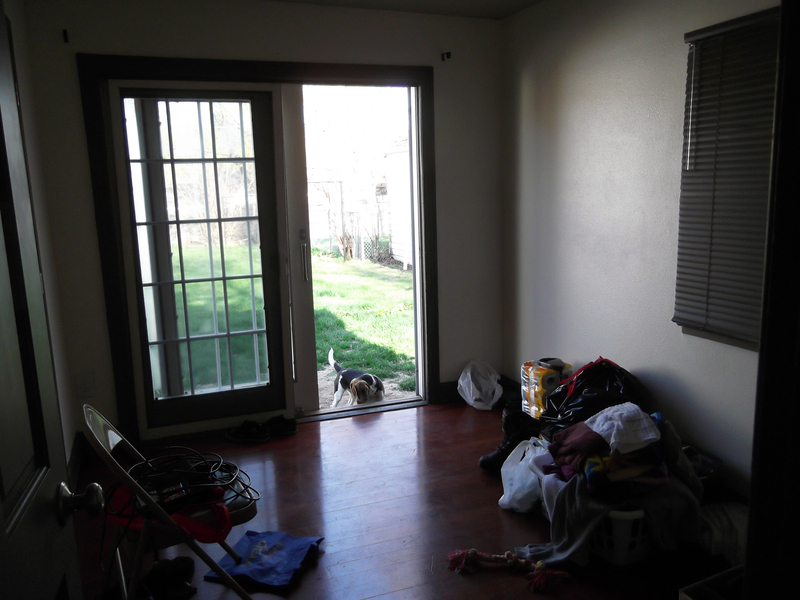 In early May, we moved into a two-bedroom, one-bath house with fenced in back yard and two-stall garage. Hardwood floors, updated kitchen and central air (a big plus with none in Madison and temperatures reaching 90 degrees in our house!) were also major perks! The neighborhood isn’t bad either! We are close to the hospital and a block away from a park! Molly loves her new back yard and we love taking pride in our house! Sioux Falls is a big adjustment for me (one I’m still not used to!) 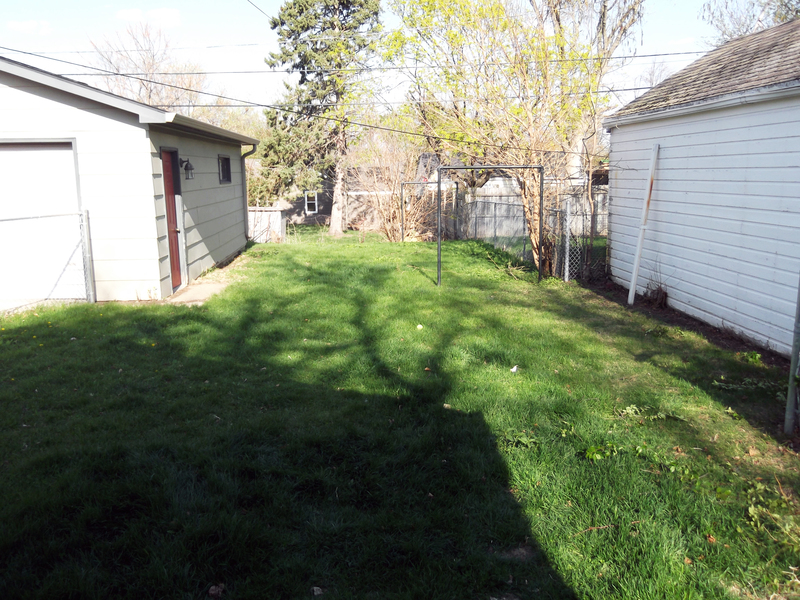 but we hope to purchase a home in the near future on the outside of town with a larger yard and more square footage! Other than that, our lives are pretty low key (ha)! We spend most of our days taking Molly on walks or to the dog park (she loves meeting new friends! ), going out with friends, shopping (both clothes and home décor) and catching up on reading (for me), wood working and brewing beer (for Matt), and exploring Sioux Falls even more every now and then! We are so grateful for all of our friends and family, especially during this Christmas season! God Bless, Merry Christmas and Happy New Year! 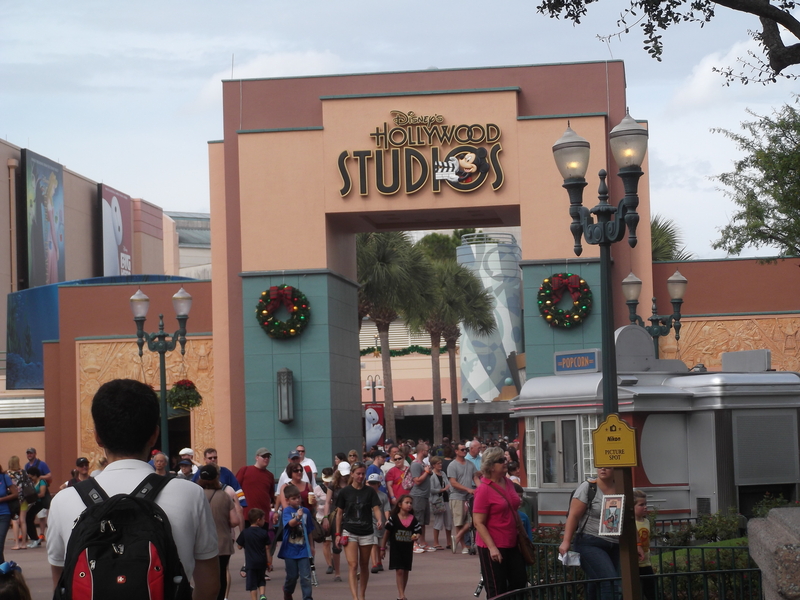 Monday morning we departed for Hollywood Studios on the horrid shuttle (which I did not get sick on, even without Dramamine!). After getting off the shuttle, we got our first daytime view of Florida, palm trees and all! We could see in the distance, however, that a storm was approaching. 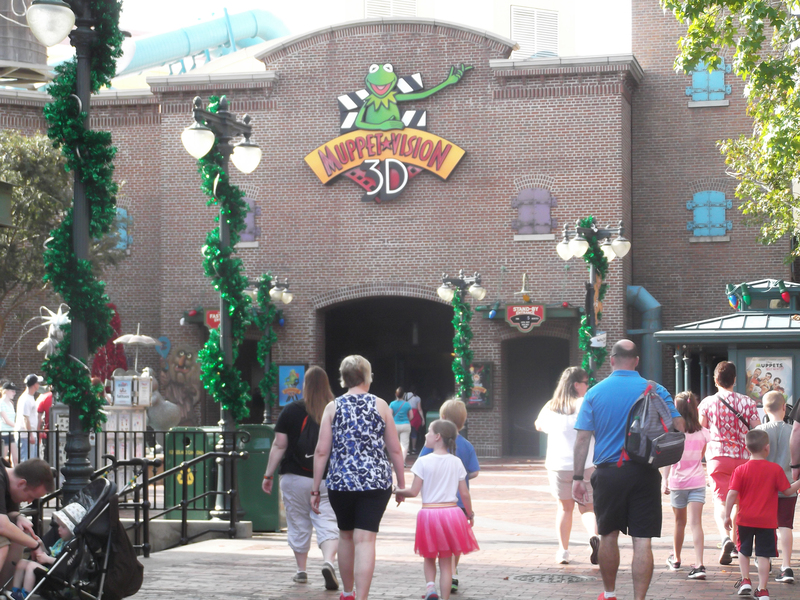 Our first stop was the Muppet 3-D show, which was awesome! I’m pretty sure I was the only dork who laughed out loud during the show. 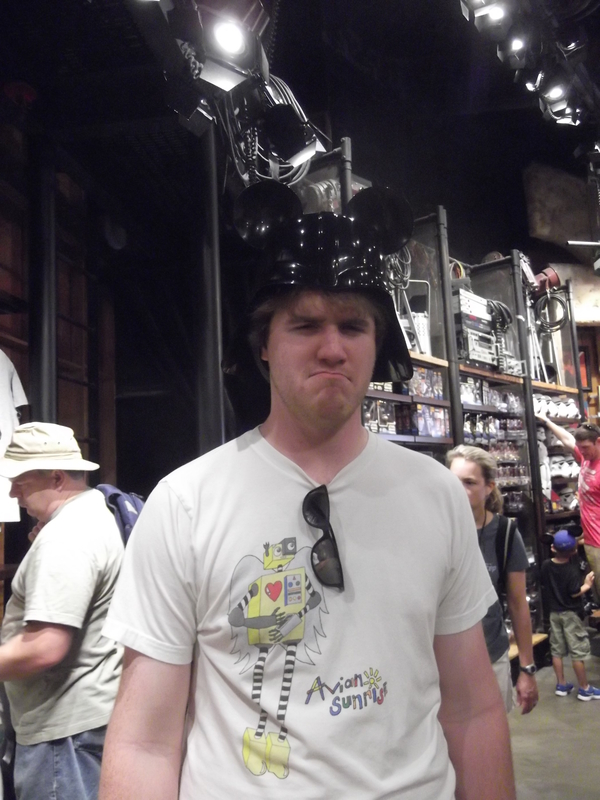 We then went to the Star Wars gift shop which was a building full of epicness. I was tempted to make my own light sabor. After the show, I quickly dragged Matt across the park to wait in line for The Voyage of The Little Mermaid fifteen minute show. The Little Mermaid, as most of you know, has been my favorite Disney movie since I was little. During the show, the lights and effects made you feel as if you were under water. Puppets played the sea creatures, including a massive, kind of creepy puppet, playing Ursula. Ariel’s voice was pretty dead on too. 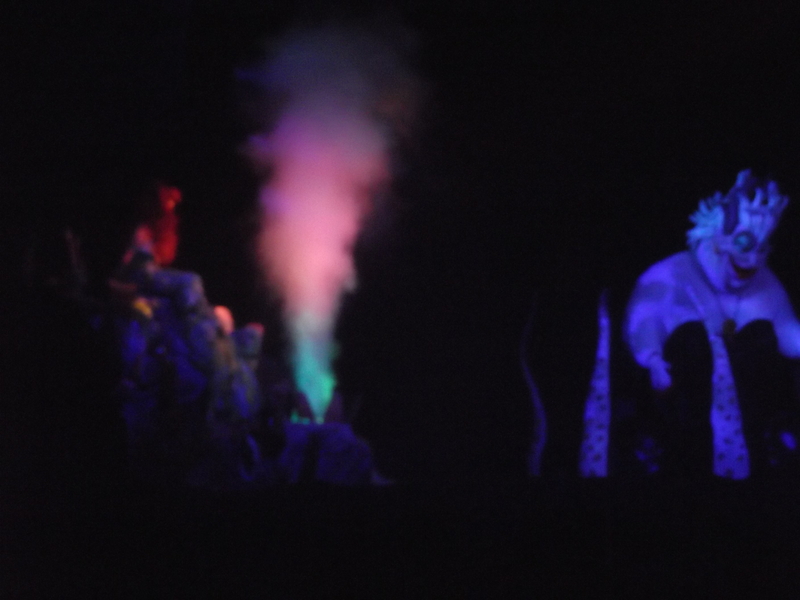 Voyage of the Little Mermaid! Afterwards, the rain was moving in quickly, so we weaved through the crowd to shelter, which happened to be a restaurant I really wanted to eat at a place called Prime Time Diner. 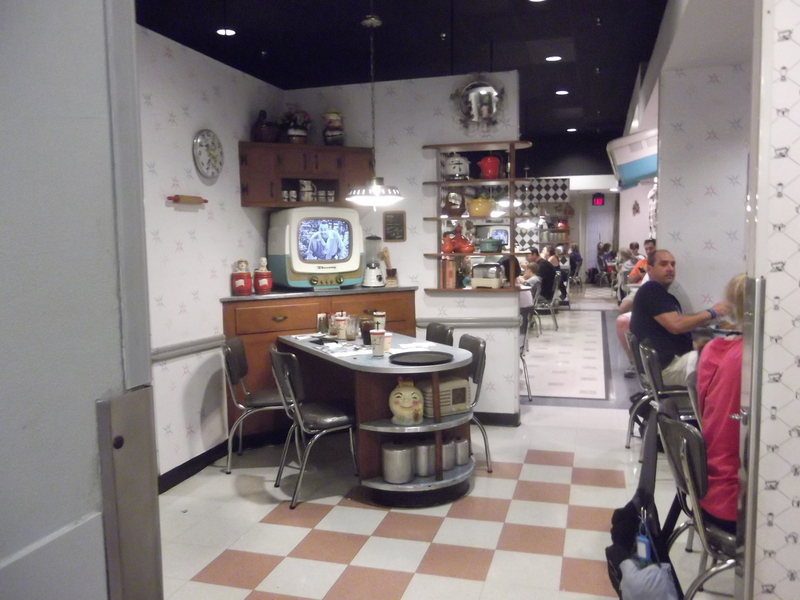 It’s a 1950s diner that is set up like a living space during the time period, which I loved! There were only two spots left at the bar for places to sit, so we quickly grabbed them! We had a wonderful experience with an outstanding and fun waitress. Never in my life has beer tasted so good, ha! Matt’s long island ice tea was the best he ever had, according to him. Food was fairly decent, but the experience was what made it! We then made a mad dash in the pouring rain to the Villain Store, which was filled with everything villain, including The Nightmare Before Christmas merchandise (the most I have ever seen!!) I was able to buy ponchos, much to Matt’s dismay, and we moved on to The Great Movie Ride. This ride was fantastic! 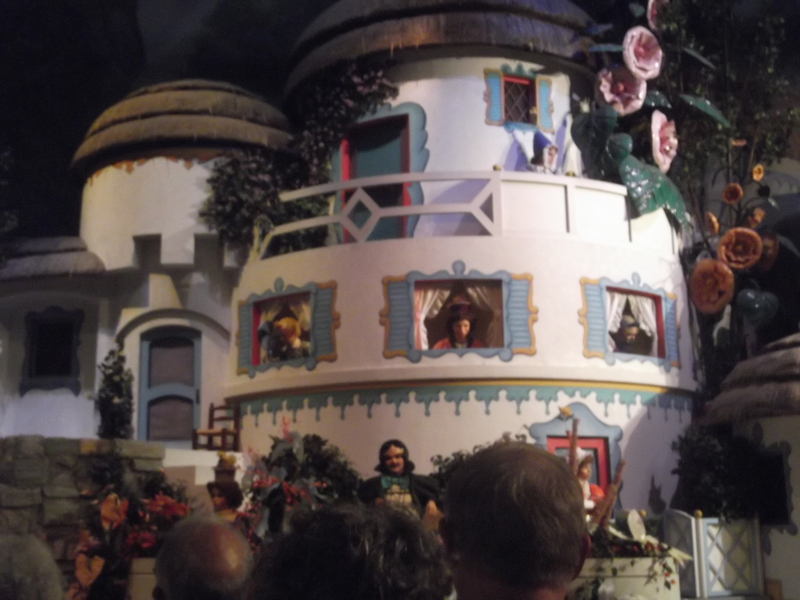 My favorite part as the Wizard of Oz section in Munchkinland! They sang and the witch even showed up! We decided in hang out in a gift shop for a little while as the rain continued to pour down. 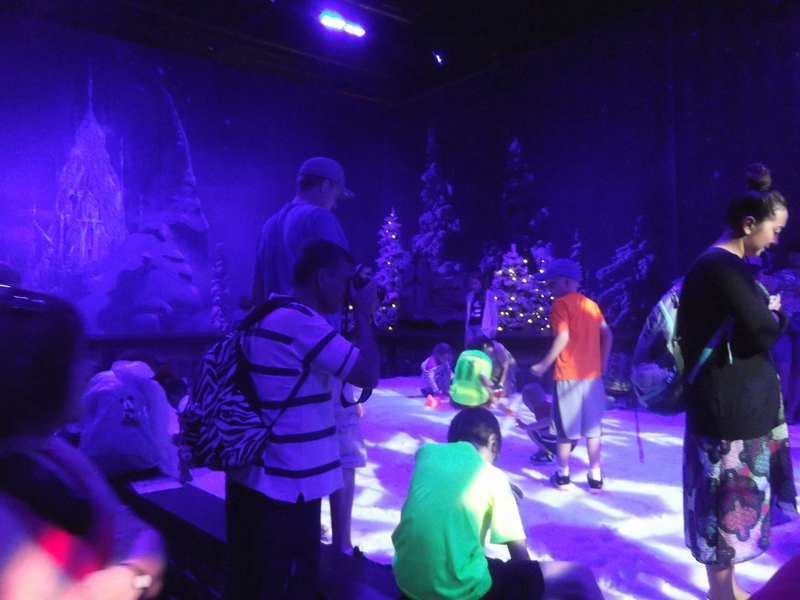 Inside a gigantic Frozen themed gift shop, there was a small room decorated like an outdoor, winter scene. Inside was an area with “snow” (more like ice chips) where kids could play in it! It was the funniest and the coolest thing to see kids play in the snow for the first time! We were both like, nope! 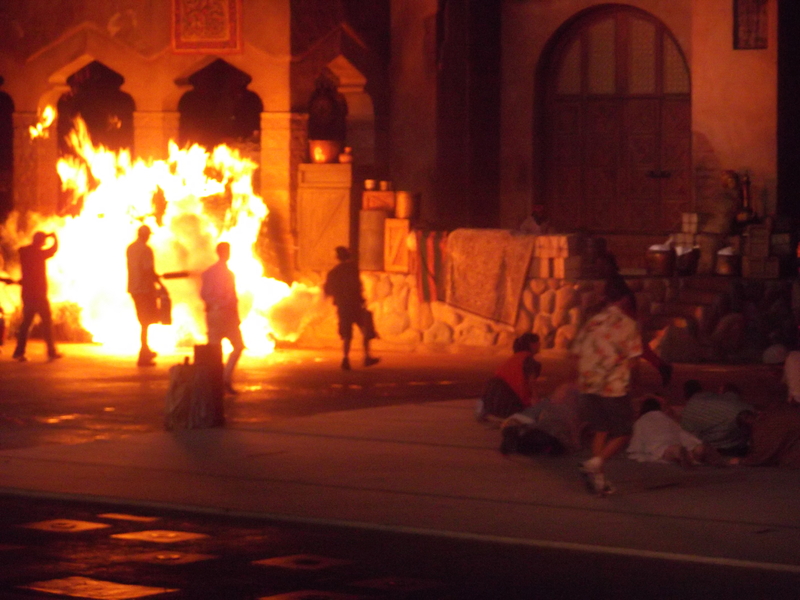 The next event was Matt’s pick, the Indiana Jones stunt show. I am weird and never got into the movies, but I think Matt enjoyed it! It was full of fights and stuff blowing up, perfect for Matt, haha. By the time we left the show, it was still pouring, but we ventured out to the Fantasmic firework display area anyway, just in case. This was a terrible time for Matt to realize that he was too tall for his poncho as we had to sit on the wet seats. He was pretty miserable. We were both soaked even though we had ponchos. We waited until the show was supposed to start only to have the announcer say the show was cancelled, but they decided to give us “a taste of Fantasmic” with a shortened version of the firework show. It was cool, but Matt and I were just happy to rush back to the shuttle and climb into bed with food at the hotel. *If you wish to view more photos from our trip, visit my Facebook page and click on the Disney World album! I could hardly sleep the night before our departure. I was anticipating this trip for months – ever since Matt and I began discussing possible vacation spots. I suggested various locations such as the Black Hills, Colorado, etc. Matt replied with, “But we have been to those places before.” I retorted, “Well it’s not like we can go to Disney World!” Matt quietly said, “Well, we could go to Disney World.” After that, he made the reservations and we began to plan out trip! I awoke very early Sunday morning in order to beat the snowy weather down to Omaha, where we would depart from the airport; my first time on a plane as well! I was super nervous as I do get motion sickness. We arranged to drive to my great aunt and uncle’s house in Omaha, where we would catch up and they would drive us to the airport. That way, Matt’s car didn’t have to be at the airport all week. The drive to Omaha was saltier than salt (since we recently experienced some snow fall). The perfect time to leave for Florida! Of course, Matt’s windshield wiper fluid was frozen, resulting in us stopping three times to wipe the windshield off. We made it safely to Aunt Janice and Uncle Neal’s home. They greeted us warmly (meeting Matt for the first time!) and served us fresh made pancakes and bacon. 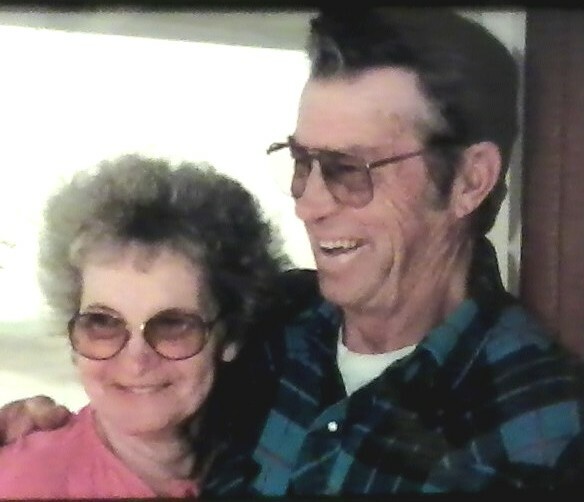 We laughed and talked about everything from where I am now to how we all missed Grandpa Duane Carlson’s stories (Janice is my grandpa’s sister.) At about 11 a.m., they drove us to the airport. I was a bundle of nerves being a first time flyer (not to mention my back was a little sore after throwing it out somehow that morning!). I have previously taken Dramamine though. 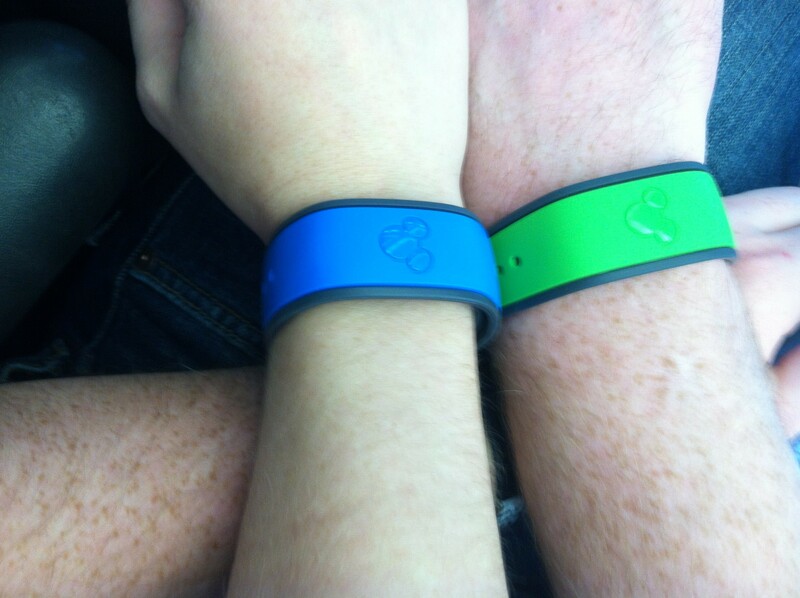 Ascending was kind of scary at first (Matt chuckled at how I tight I gripped his arm during the whole experience.) Descending, however, was kind of sickening. We landed in Atlanta, Georgia, and got to experience it all over again until we landed in Orlando. The view from above of Orlando at night was incredibly beautiful. I couldn’t stop looking out the window! After we landed, we were shuttled to the All Star Movies Resort (I finally did feel quite nauseous right before we arrived at the hotel.) After lying down to compose myself, we went to get something to eat. It was unreal how warm it was compared to snowy South Dakota! We returned to the hotel room and vegged out the rest of night after our long journey. We were finally at Disney World! *If you wish to view more photos from our trip visit my Facebook page and click on the Disney World album! Well, as most of you have probably heard by now via social media or the grapevine, my boyfriend of FOUR AND A HALF YEARS (emphasis!!!!) 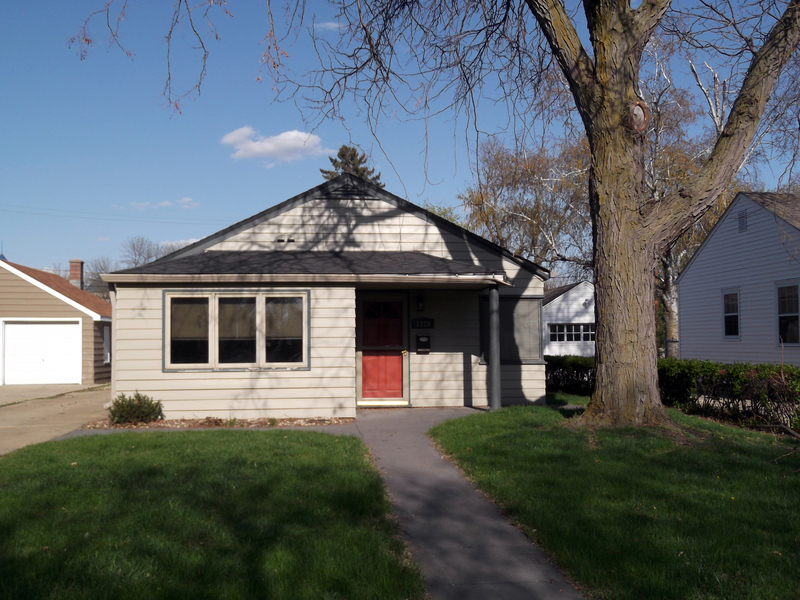 and I have signed a lease to a two bed, one bath home in Sioux Falls, near the Sanford Children’s Hospital! We are very excited to not only having a nicer home, but also to not have to commute from Madison to Sioux Falls every day for work. Earlier this week we moved the essentials to our house to stay the night (and be able to check on Molly during lunch hour!). Sunday, we will be moving the big furniture with Matt’s dad. The inside, thank God, needs a lot less work. 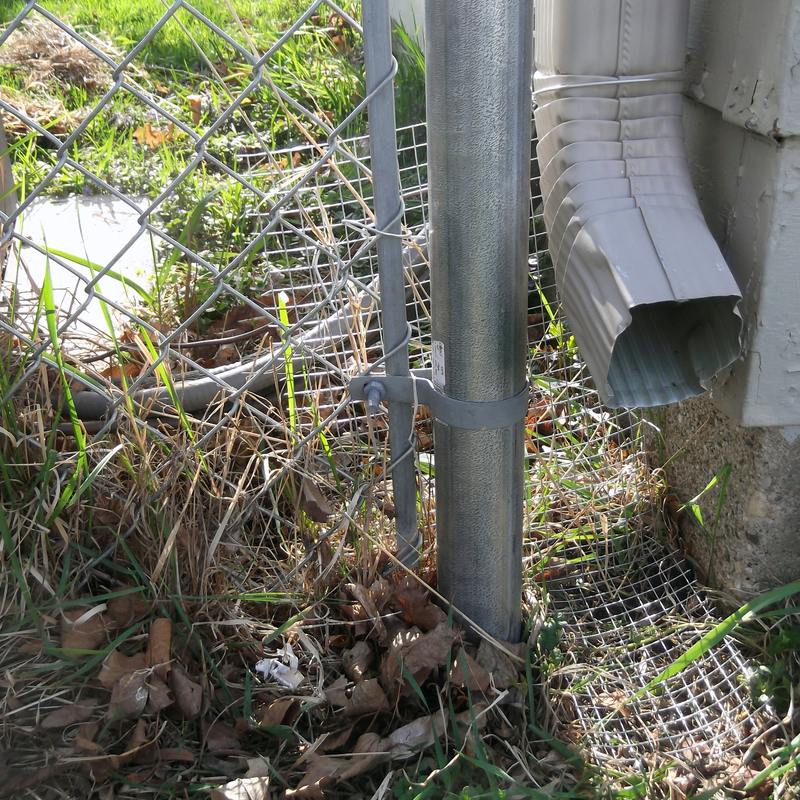 (Please excuse our moving mess as you view the photos by clicking on the links!) 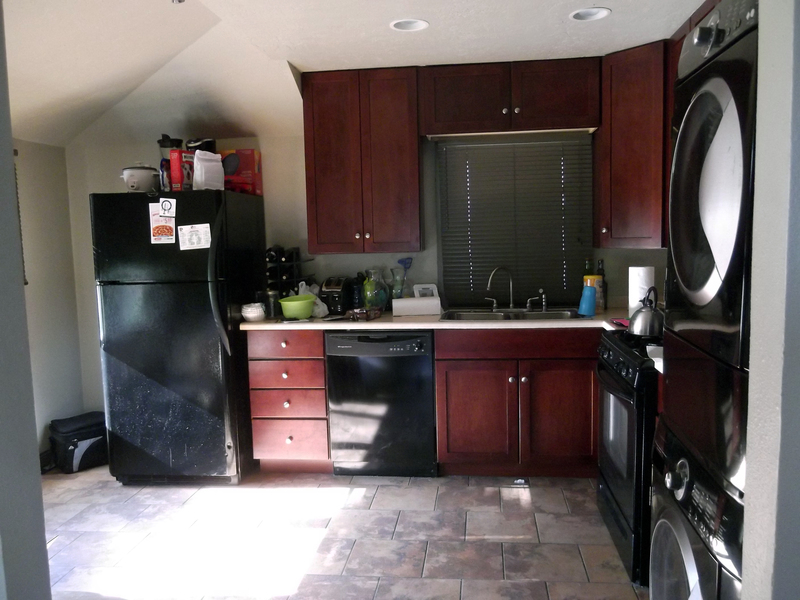 Hardwood floors throughout, updated kitchen (with dishwasher and it’s not the person writing this blog! 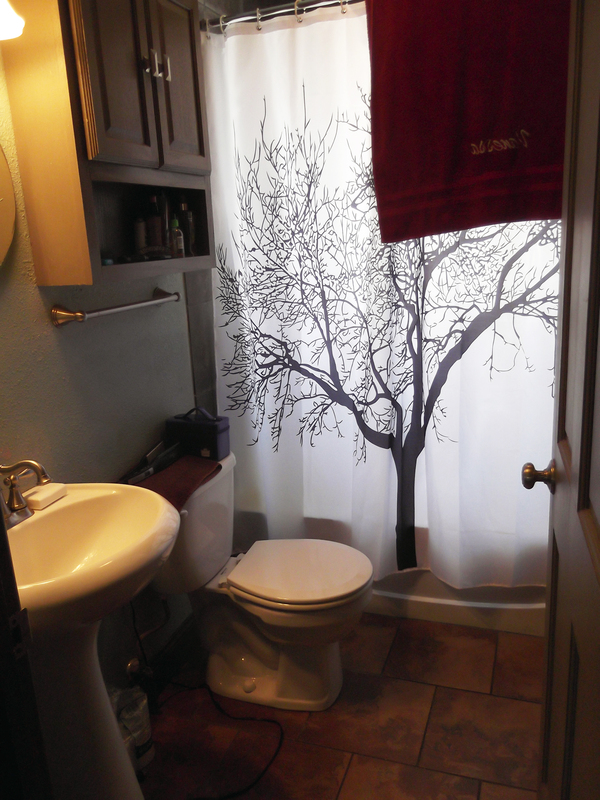 ), gorgeous bathroom (and can you believe the shower walls aren’t plaster like our old house!? 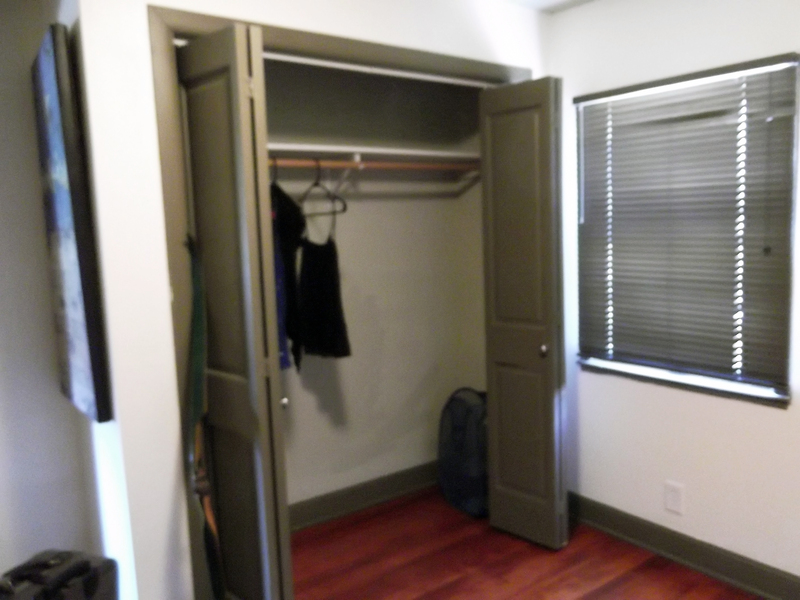 ), closet space and double sliding doors to the backyard! Of course, I did mention previously that we have two bedrooms. 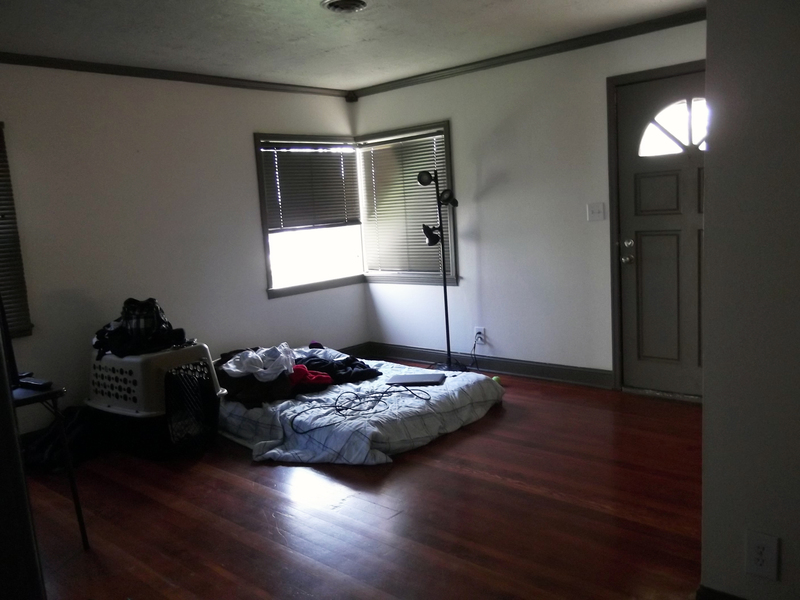 Since the second bedroom is a bit smaller than we anticipated, we will only be able to fit a twin bed in it, but possibly some sort of pull out mattress from underneath for extra sleeping space for guests! Yes, we plan on having guests, mainly probably my family from three hours away! I’m really excited for that! We also would like to purchase a dining room table, an actual TABLE to SIT at with others to eat, rather than a card table, coffee table or our laps. 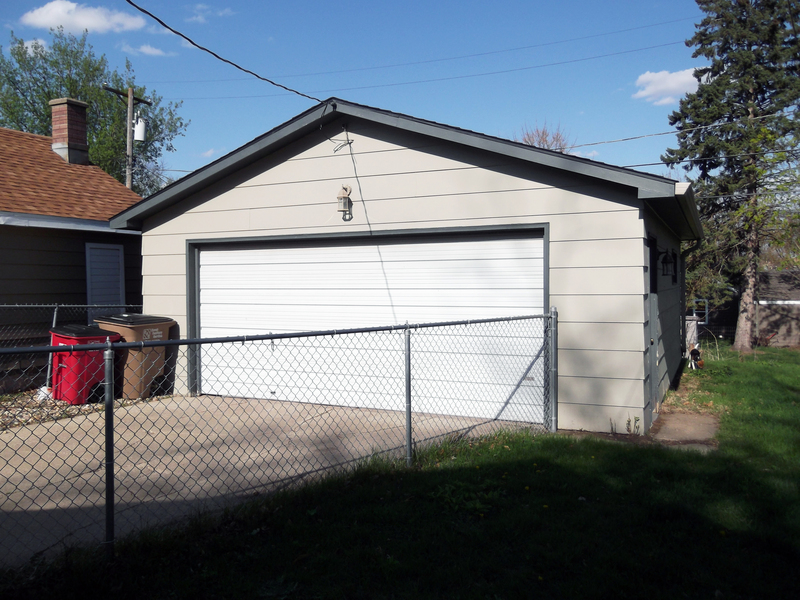 Oh did I mention that we have a DOUBLE garage with a GARAGE DOOR OPENER?! Because we totally do! No more scraping ice for this girl! I know we are so fancy, right?! We also live about two blocks from a beautiful park and an awesome bookstore which I plan on visiting often! Matt and I are very excited to being this journey together and we are even more thrilled to begin having guests over and have a home we are proud of! Stay tuned for updated photos! In Sioux Falls, we hear every jet take off like its rolling thunder, every car whiz by as if they have somewhere extremely important to be and I swear every night I hear sirens before bed (a little unsettling). There is one (known so far) sanctuary in the middle of chaos that I have found while on my early evening walks with Molly. It’s just a short stroll from my neighborhood, a mere 3 or 4 blocks. It is literally where the sidewalk ends and the clamor of the city completely ceases. Well, the noise almost ceases except for the occasional soft breeze and the various conversations between birds. It is a little neighborhood just to the right of the busy street. It’s a neighborhood full of winding pavements, shading forests, an abundance of flowers and just where I need to be after a day of navigating a foreign place. Alright, so before you gentlemen and oh so few ladies roll your eyes at the title of this narrative of mine, just remember I’m a romantic at heart and love to gaze wistfully into the history of simpler times. I have read the novel, Pride and Prejudice by Jane Austen, but I almost shamefully admit that my heart belongs more to the 2005 film (and no, not just to sigh at Mr. Darcy and his “You have bewitched me body and soul and I love, I love, I love you”). It is the imagery, the serene and simple, yet dramatic, melody behind the scenes, the quest for love and marriage, the importance of family, the absolutely delicious history behind the plot and the wonderful aspects of nature. I love every minute of the film and have practically memorized its lines. Found this little gem in a Facebook note I wrote a while ago. Does anyone even use Facebook notes anymore? Anyway, just a little truth piece, in a way, about love today and how romance needs to show its lovely face every now and then. 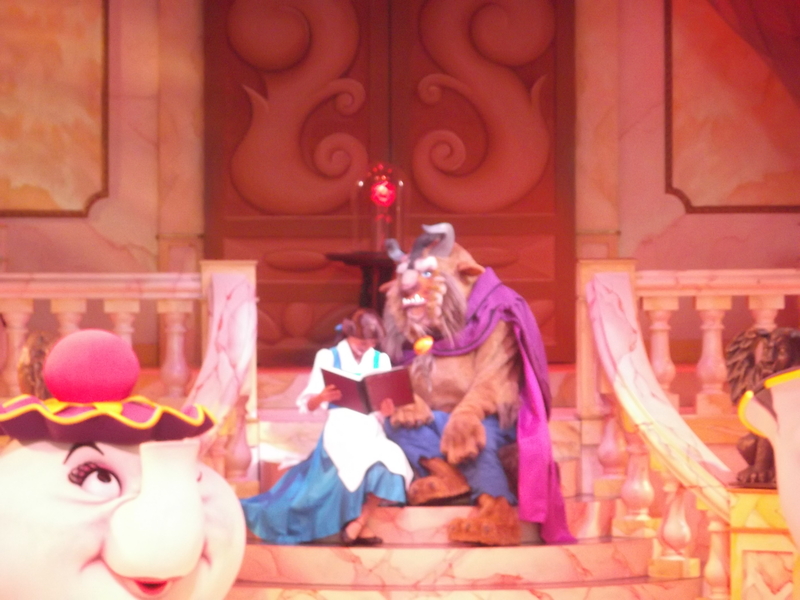 Once upon a time, a young, beautiful woman hums a romantic tune about one day finding her true love. A handsome prince on white horseback happens to hear a faint melody in the distance and decides it’s his destiny to find the source. It’s as if the song is tugging at his heart, beckoning him to heed its call. All of a sudden he comes upon a stunning sight; a beautiful maiden blessed with the gift of song. The two meet eyes and suddenly realize their lives will never be the same again. No longer will they wander throughout life alone and wanting. They have found each other; each other’s salvation. The prince whispers a hello and she curtsies with a smile in return. He lifts her onto his horse and they ride into the sunset towards his magnificent palace. Many who read stories like this imagine a fairy tale of some sort. The prince meets the maiden, they look at each other and instantly fall in love. There is a reason these writings are referred to as fairy tales. The reality of the matter is that romance, especially in today’s society, does not work this way. Many claim they believe in “love at first sight.” The truth is that one cannot simply look at someone they do not even know and fall “head over heels.” The truth is the pair may simply be physically attracted to each other, but unless they are psychic or incredibly shallow, there is no possible way two people can fall in love with one glance. True love evolves through getting to know who the person is on the inside—discovering one’s soul. Maybe this is where the term “soul mate” derives. If one were to fall in love with one glance, it would not be called a soul mate, it would be known as “outer appearance mate” or something of the sort. True chivalry seems almost dead in today’s society. Not to say that a woman expects her man to arrive in slow motion in a suit of armor on a white steed, but little things like holding doors open, expressing vocally how one feels for the other, or actually venturing away from the computer or television on a date are perfectly acceptable. Does anyone go on dates these days or is it simply “hanging out” on the living room sofa? The truth about relationships today seems to lack a vital ingredient: romance. Yes, spending time with the person one loves is important, but actually taking the time to mix in some romance seems to have died out long ago. Granted fairy tales do not exist in real life, but simply taking the time to say “I love you” or plan a date could more than likely save many relationships from future doom. The truth is, life doesn’t have to be a fairy tale, but it could be a metaphor for a couple’s story.